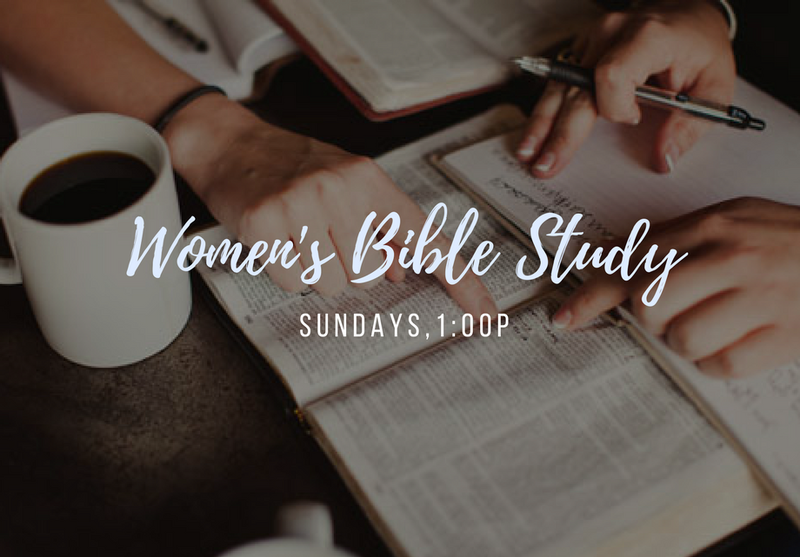 This women's bible study meets every 1st and 3rd Sunday of the month at CCP, and is lead by Karla Holcomb. For more information contact us. For those who are interested in this small group, but can't meet after church, there is another women's small group available that meets Tuesday mornings. For more information visit the Adult Ministry page.